No matter the sizes or usage of the towels, the first things we focus on was the tactile and absorbency of the towels to ensure extra comfort. The quantities, laundry time, and drying time were all elements taking into consideration for designing the towels. 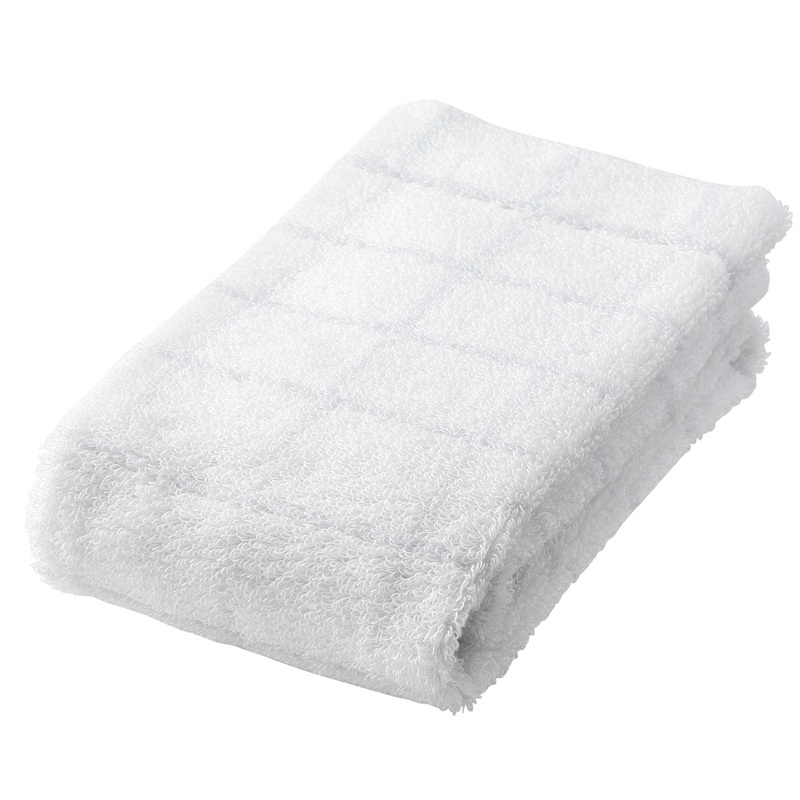 In order to keep the towels organize and easy to handle, towel sizes were also one of the important focuses. 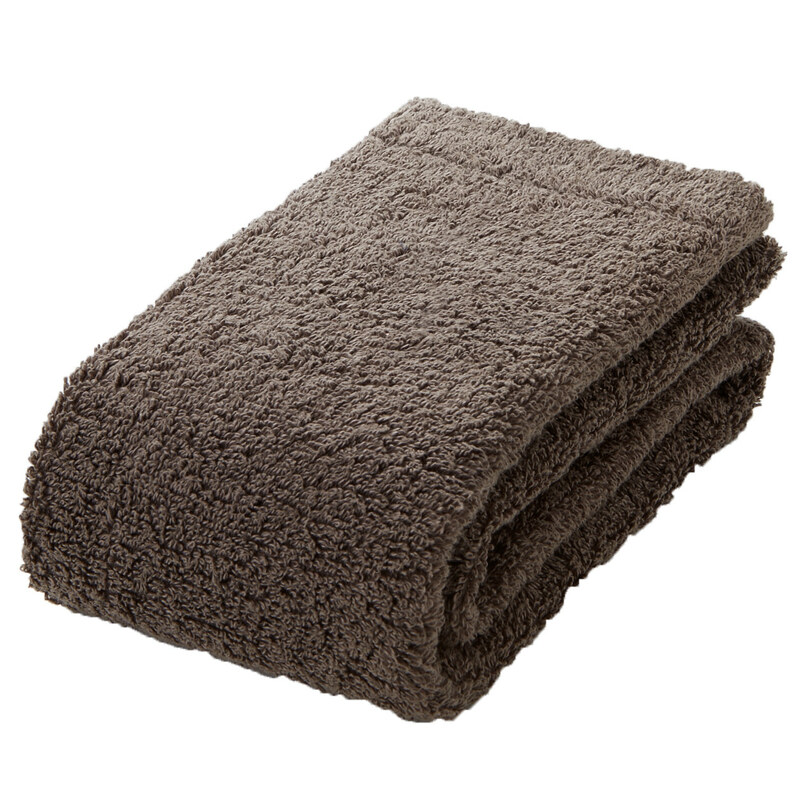 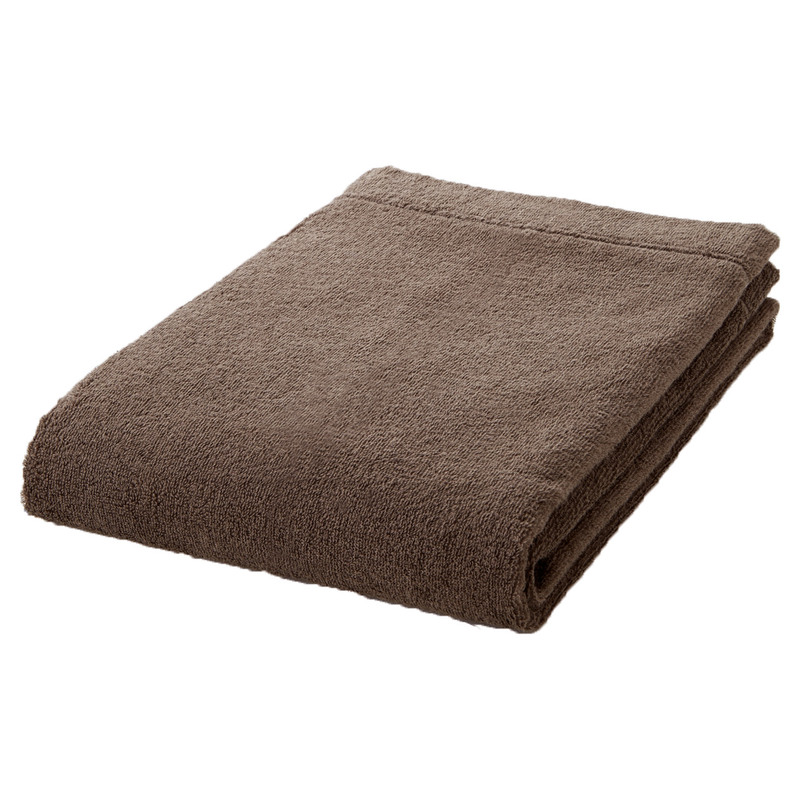 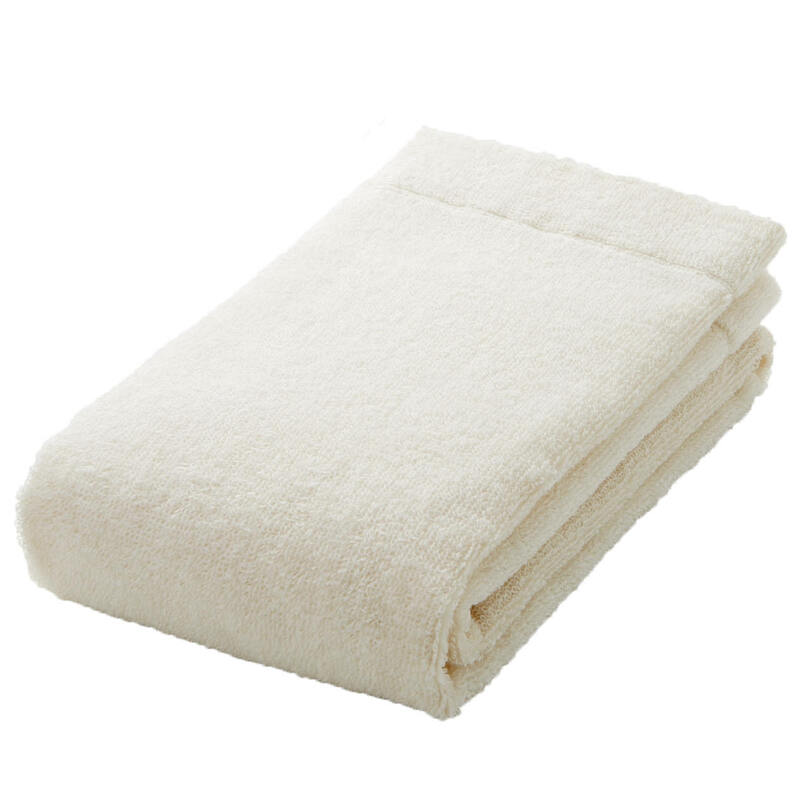 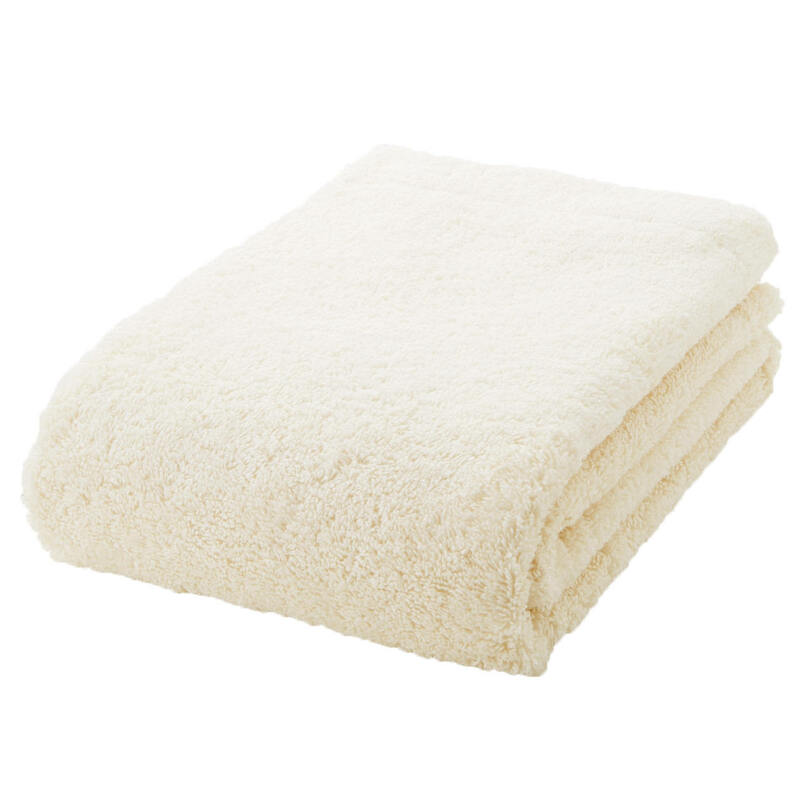 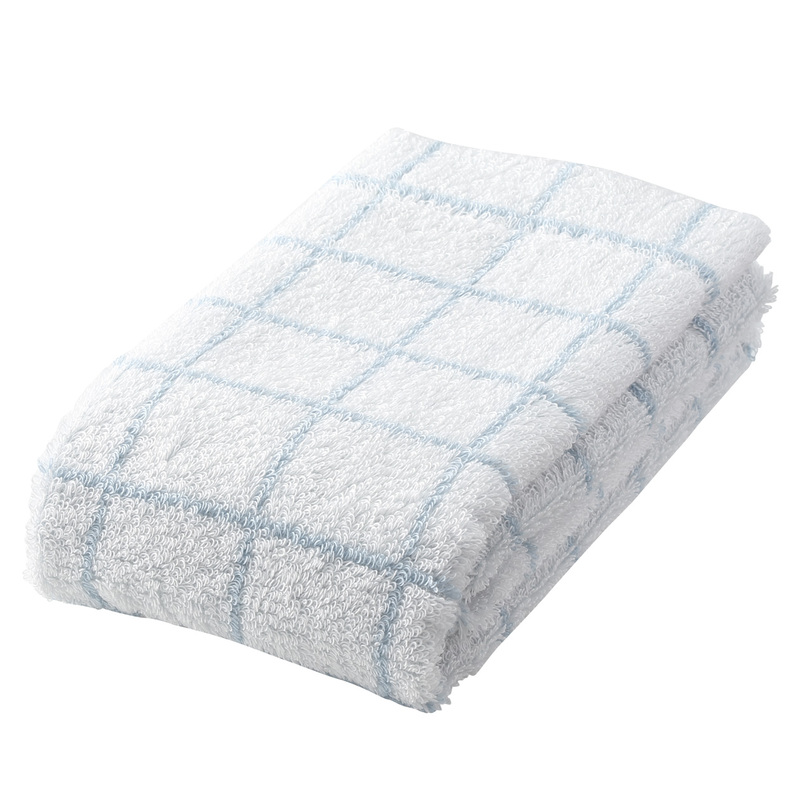 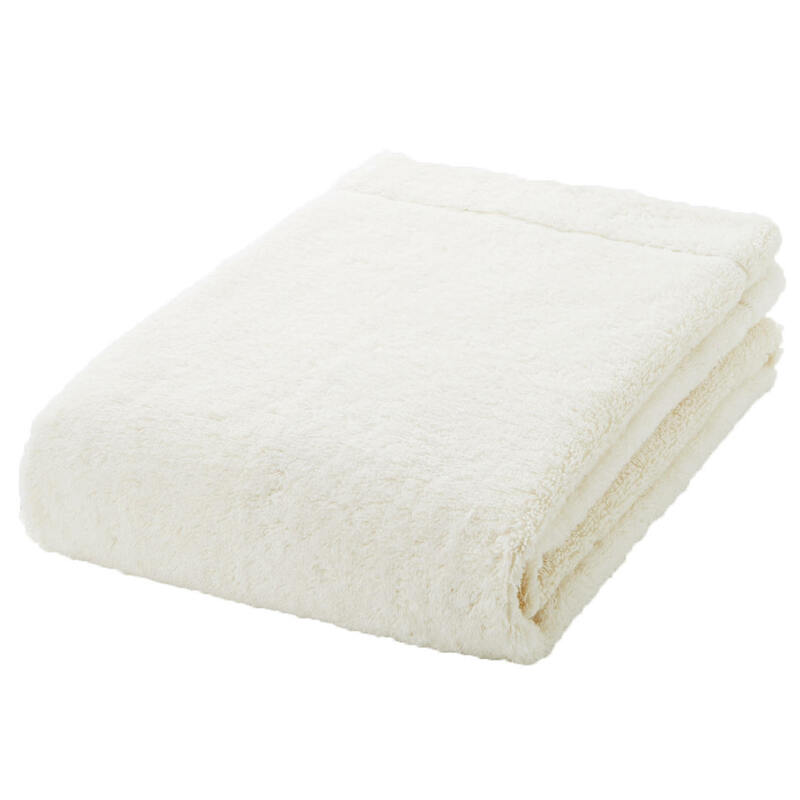 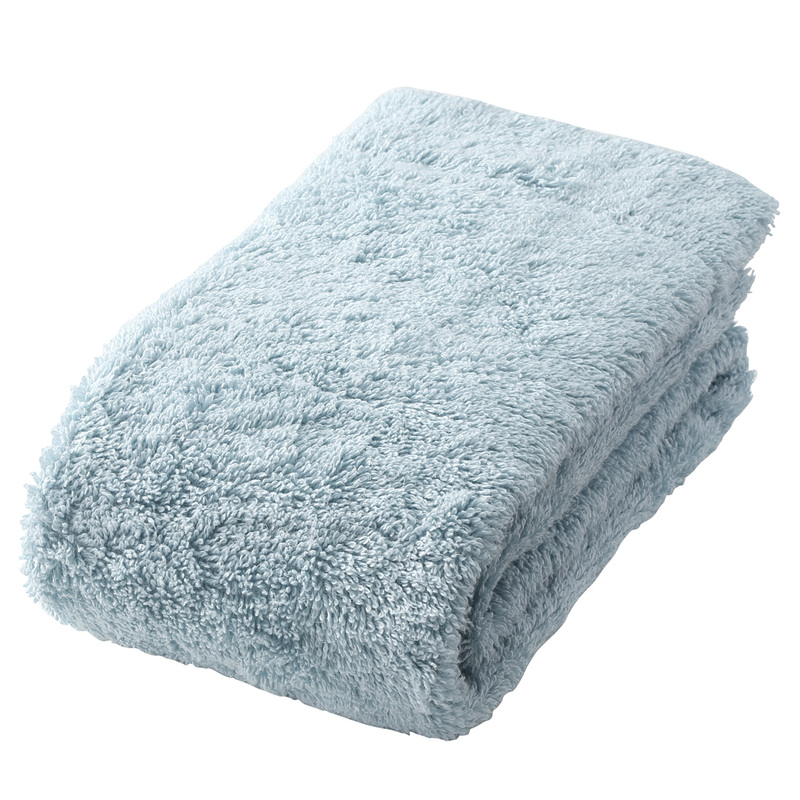 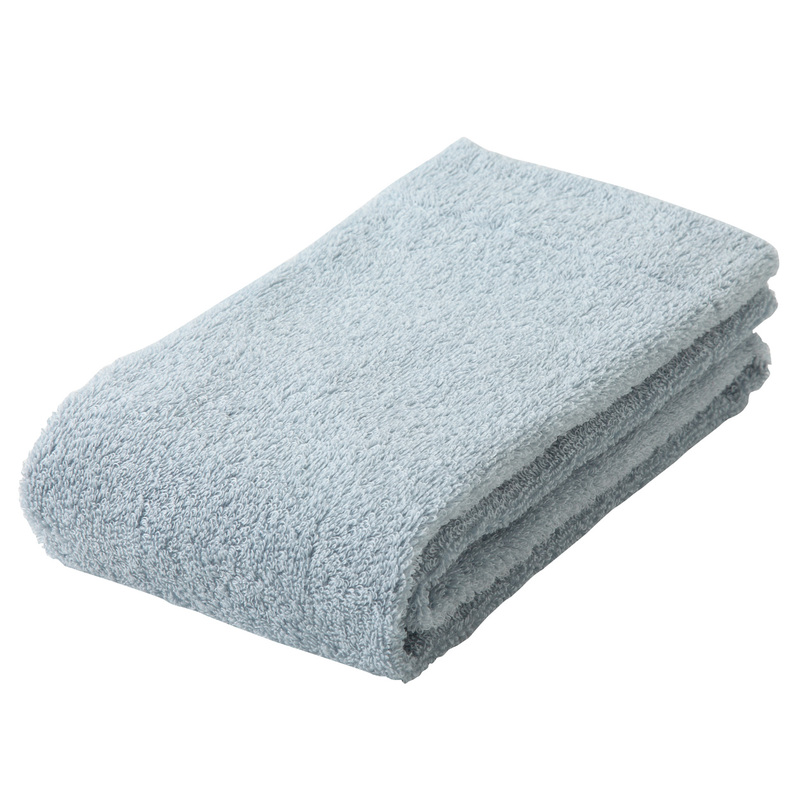 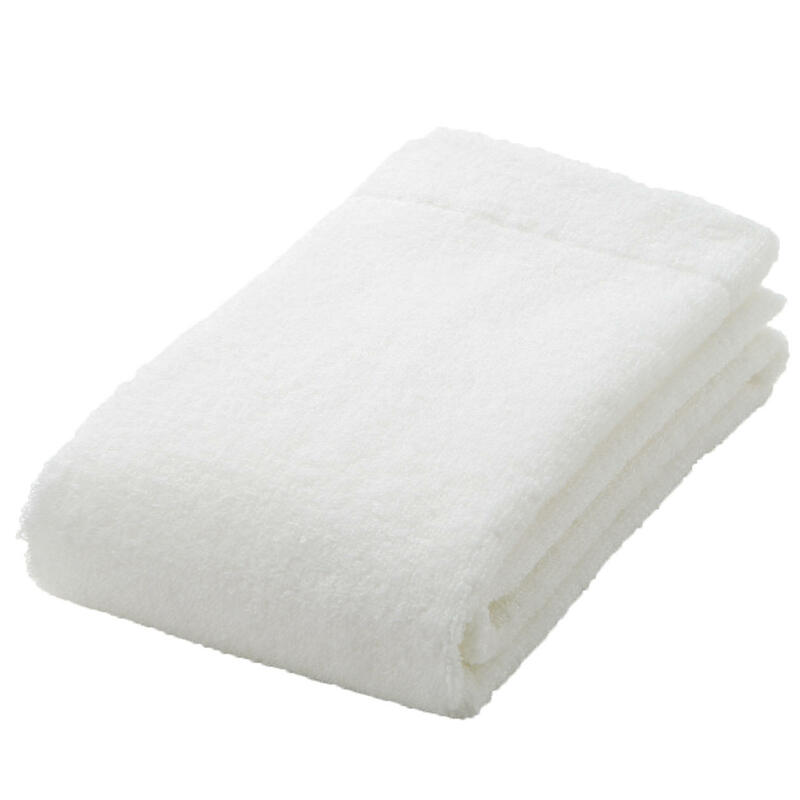 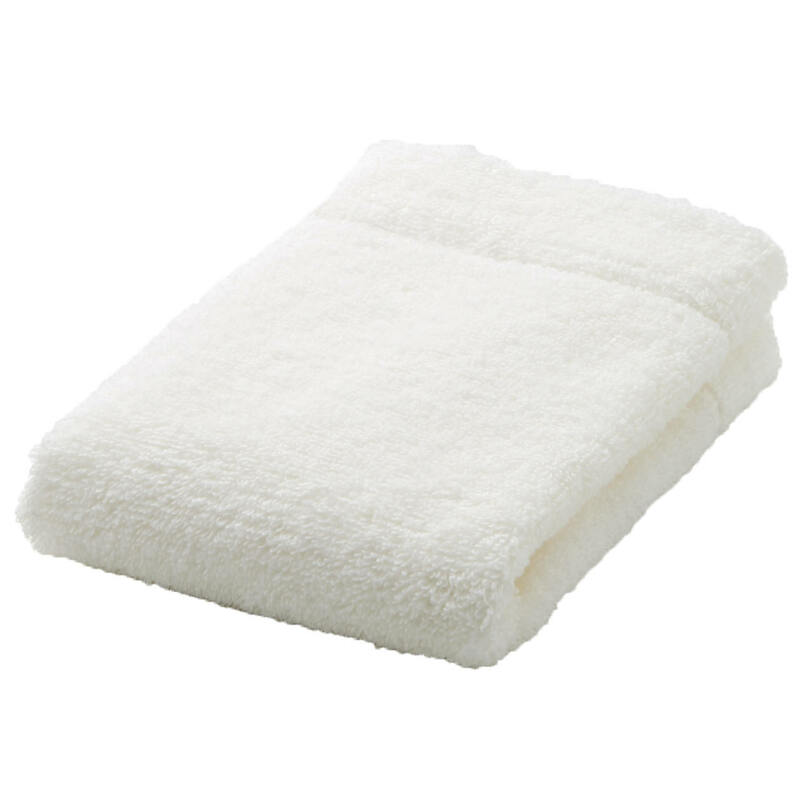 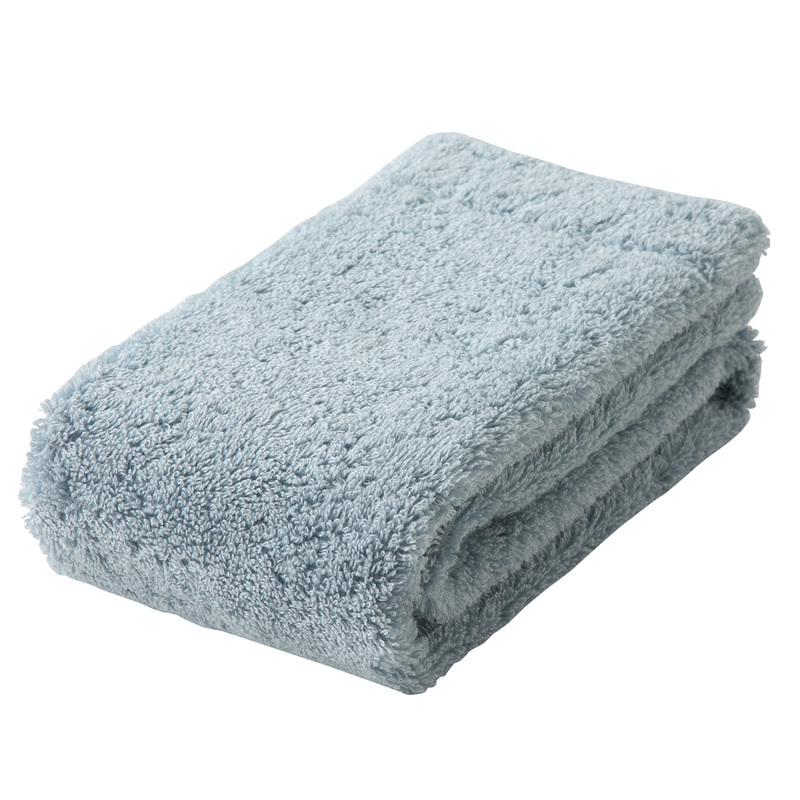 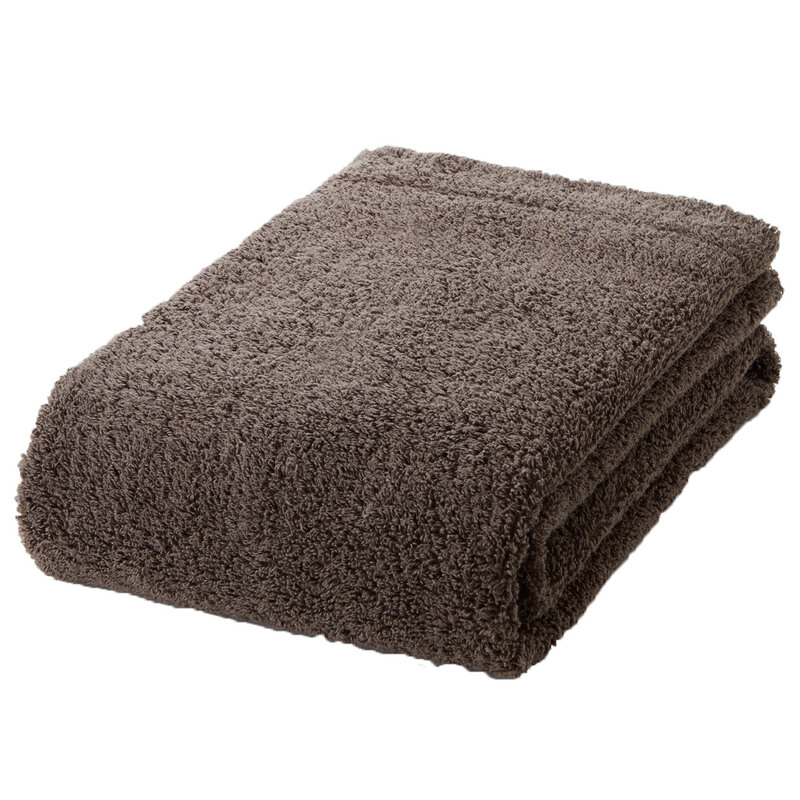 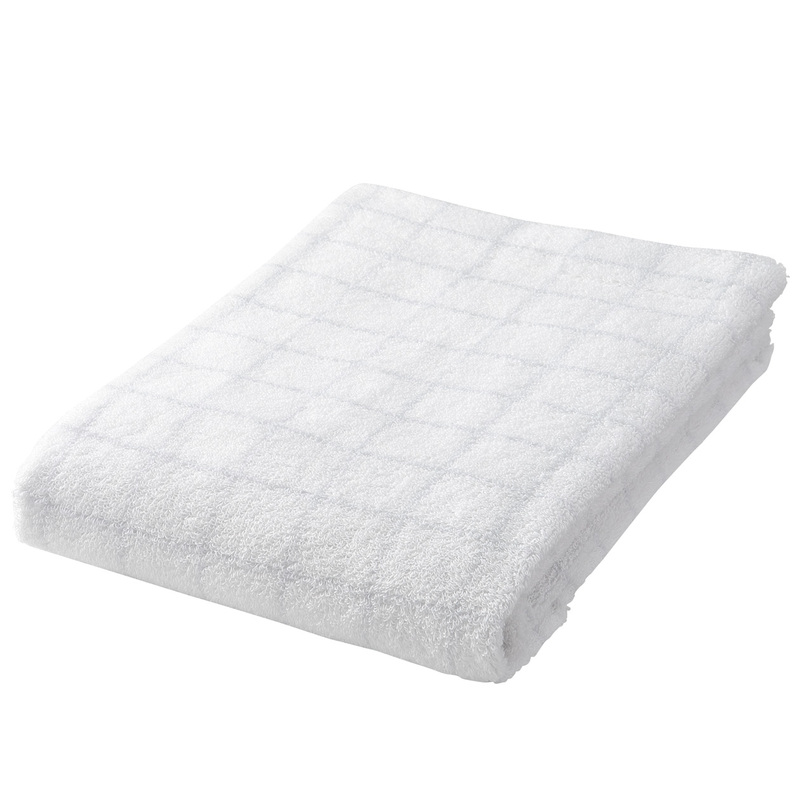 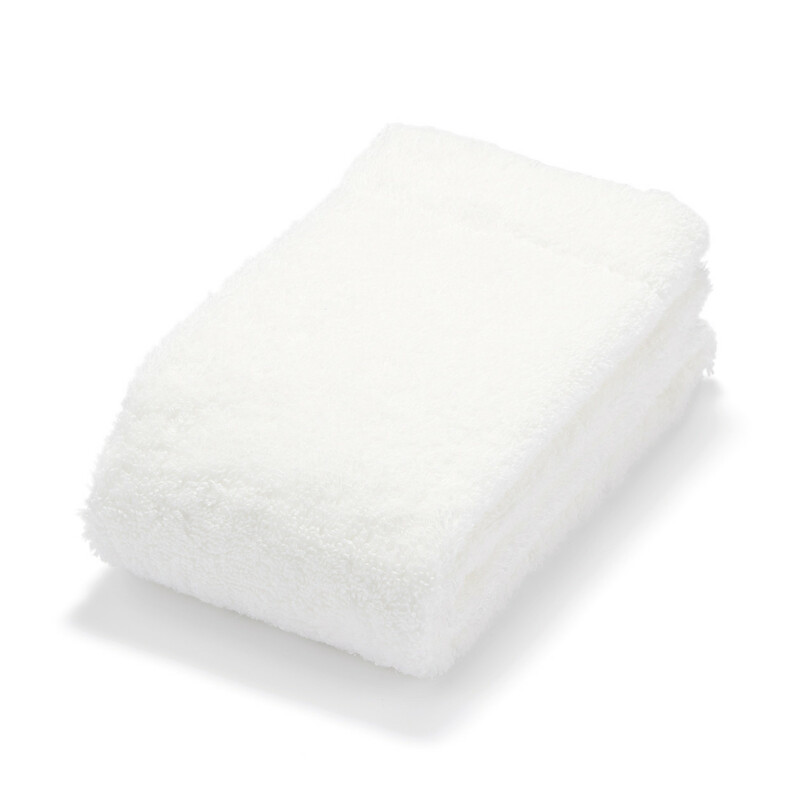 A thick towel with long pile is ideal when high absorbency and a voluminous feel is what you seek. 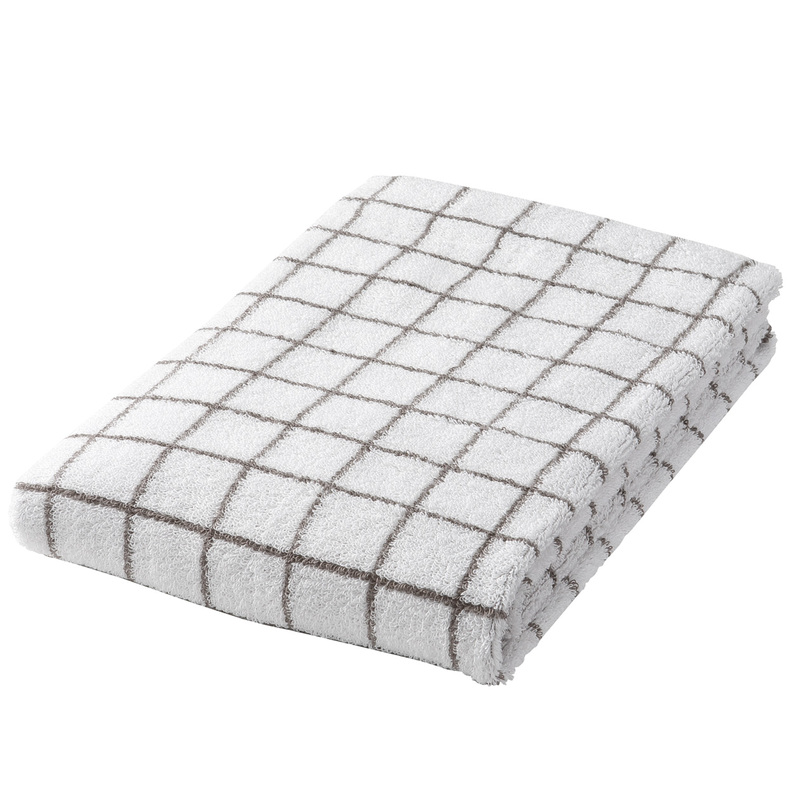 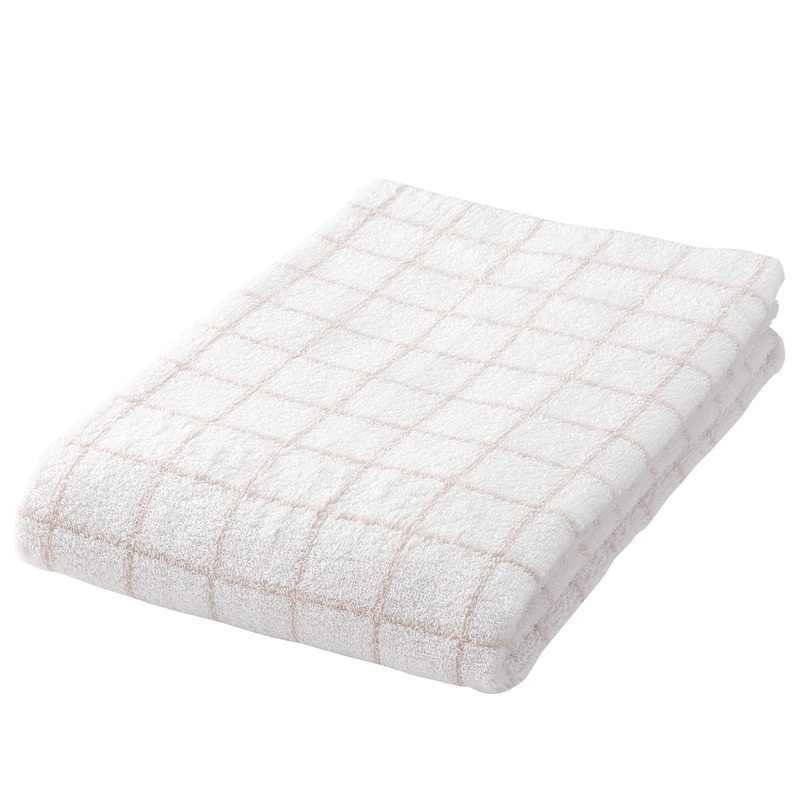 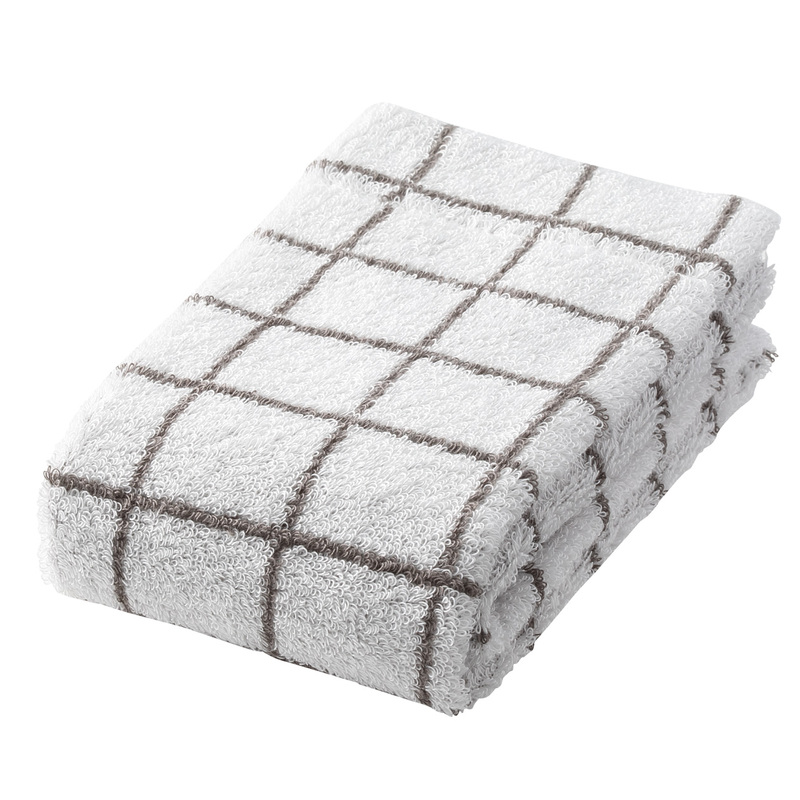 Made of high-quality cotton, this towel provides your skin with a special feeling of comfort. This towel is well balanced, with superior absorbency and a weight that is ideal for regular use. Its fluffiness is a delight for the skin. This towel is thinner than the other, easy to store, and dries quickly. It's also convenient for travel, business trips, or just carrying around town.